MONTREAL - BCE Inc (TSX:BCE) says it's buying wireless phone retailer Glentel Inc. (TSX:GLN) in a deal valued at $670 million in stock, cash and debt. Glentel has nearly 500 locations across Canada, selling wireless products and services from a variety of carriers including Bell Mobility, Rogers Wireless (TSX:RCI.B), Chatr, Fido, SaskTel and Virgin Mobile. The company also operates 735 retail locations in the U.S. and 147 in Australia and the Philippines. BCE says Glentel shareholders can choose to receive either $26.50 in cash or 0.4974 of a BCE share for each Glentel share they hold. The company will also take on net debt and a minority interest of approximately $78 million as part of the deal, which will be funded with 50 per cent cash and 50 per cent BCE common shares. Glentel shares closed at $12.75 on the Toronto Stock Exchange on Thursday before the deal was announced. The transaction is expected to close by the end of the first quarter of 2015. "There are clear growth opportunities ahead in Canadian wireless," said Bell Mobility president Wade Oosterman in a statement. "This includes the significantly increased number of mobile customers with two or three year service contracts who will be eligible to renew their plans and change carriers over the next two years, a result of the federal wireless code of conduct implemented in 2013. 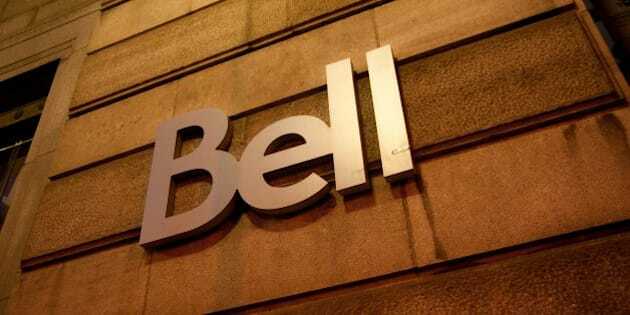 Bell is ready to compete for their business."